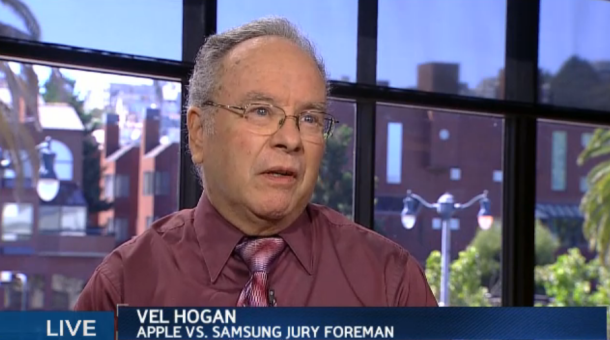 Back in October, Samsung filed a request for a re-trial demanding that $1.05 billion verdict awarded in favor of Apple should be overturned because the jury foreman Velvin Hogan failed to disclose that 20 years ago he was in litigation with Seagate, for whom Samsung is a major investor, during the jury selection. CNET now reports that Federal District Judge Lucy Koh has agreed to review whether the jury foreman in Apple v. Samsung “concealed information” during the jury selection process during a December 6 hearing. As part of her inquiry, the Judge said she will also require Apple to disclose what information the company’s lawyers knew about the jury foreman. It’s usually not easy to overturn a jury decision for alleged misconduct, according to legal experts. The reason for that is “U.S. law doesn’t want lawyers trying to peek into the jury room”. 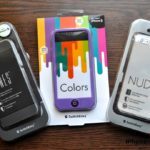 On October 30, 2012, Samsung filed a motion to compel Apple to disclose the circumstances and timing of Apple’s discovery of certain information regarding the jury foreperson. On November 2, 2012, Apple filed an opposition. At the December 6, 2012 hearing, the Court will consider the questions of whether the jury foreperson concealed information during voir dire, whether any concealed information was material, and whether any concealment constituted misconduct. An assessment of such issues is intertwined with the question of whether and when Apple had a duty to disclose the circumstances and timing of its discovery of information about the foreperson. The jury foreman has already declared in response to Samsung’s allegations that the judge never asked for a complete list of all the lawsuits he had been involved with.